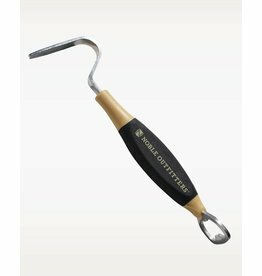 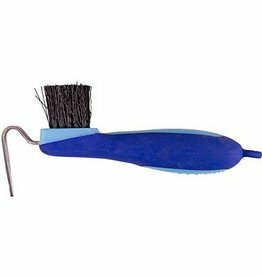 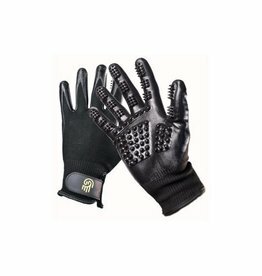 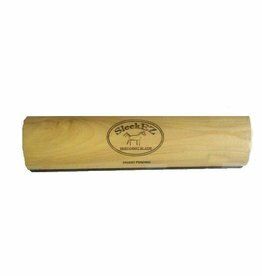 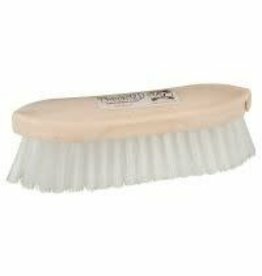 A comfortable hoof pick with brush to loosen dirt. 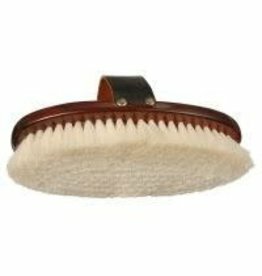 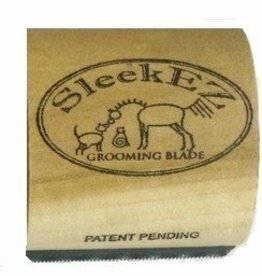 A premium horse hair finishing brush to bring a glossy sheen to your horse's coat. 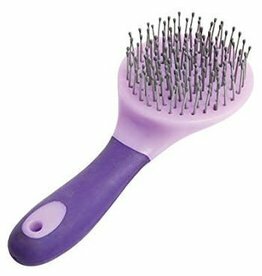 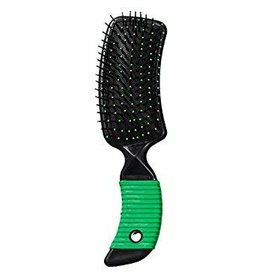 Detangle manes and tails quickly with this brush. 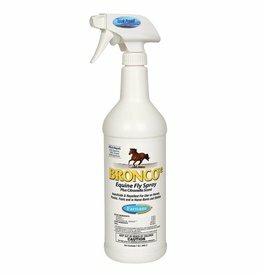 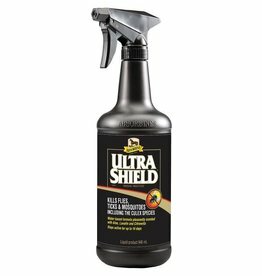 Perfect for getting that smooth, shiny coat!